Hockey Manitoba is proud to host this pre-high performance program specifically designed for players aspiring to one day play in the Hockey Manitoba Program of Excellence (POE) and for U-16 Team Manitoba. The “PLUS+” program is an important introductory step for developing Major Peewee players heading into their first year of Bantam hockey. Our 5-week program offers a curriculum specifically designed by our high performance staff and coaches to address the significant deficiencies we annually see in our U-16 POE players. The CCM Rising Stars PLUS+ program provides eligible advanced players with the proper path to develop into a high performance athlete and to potentially wear the Team Manitoba jersey one day. 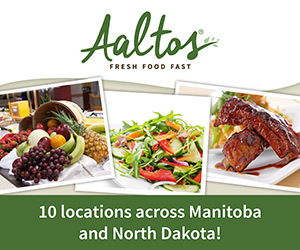 No other spring development program or spring team can offer the development path that Hockey Manitoba needs our U-16 players to possess when they are 15! 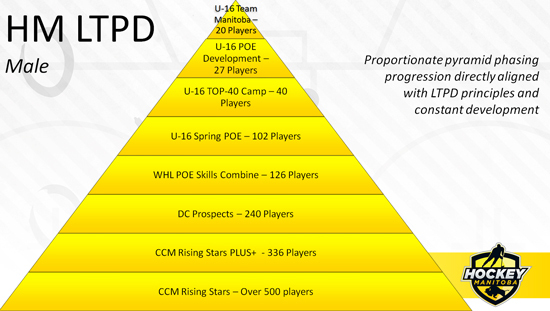 Click here for CCM Rising Stars upgrade document. The PLUS+ program will culminate in early May with the CCM Rising Stars Cup. The CCM Rising Stars Cup will be held in conjunction with the Director’s Cup Prospects Tournament and U-16 POE TOP-40 Camp to provide these young players with an extraordinary hockey development experience. The program will include opportunities for player and parent development presentations, coaches seminars, officials development and first-hand exposure to the next levels of our provincial development programs. Players from all regions are mixed onto various rosters for the tournament, which will include 4 games along with custom branded CCM jerseys and socks. 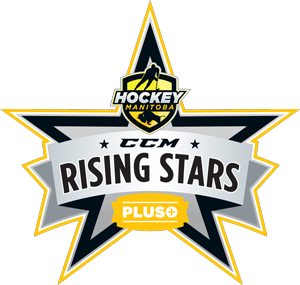 Rural players are selected to the PLUS+ program by first participating in their home region’s CCM Rising Stars seasonal program. Each region can host a tryout to evaluate and select their allotted number of players to move onto the CCM Rising Stars PLUS+ program. The PLUS+ program is an provincial development program with an invite only (selection) process. Hockey Winnipeg Peewee AA players will be eligible for this program on a RSVP basis, please click here for CCM Rising Stars+ Winnipeg information and registration. The PLUS+ program is a provincial development program that is directly overseen by Hockey Manitoba development staff in partnership with appointed regional volunteers and coaches who execute the program day-to-day. 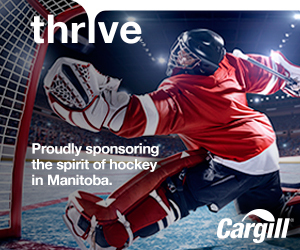 Items like ice, off-ice facilities, uniforms, coach development, and other items are centrally coordinated by Hockey Manitoba. Similar to the DC Prospects program, Hockey Manitoba provides a 5-week development curriculum that regional coaches execute with their players.